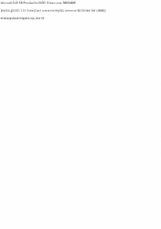 simple exercises about introducing oneself and asking someone to do so: listening and reading. I prepared this for my pupils to work online but it might be useful for yours. 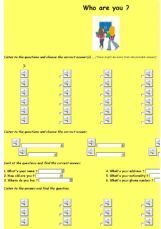 exercise 1 : tick the correct answer(s)to the questions you hear - only listening exercise 2 : listen to questions and choose the correct answer (reading). 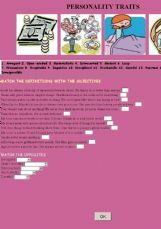 execise 3 : reading : read the questions and find the correct answer. 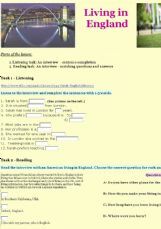 exercise 4 : listening - listen to an answer - what was the question (tick the correct one) ? 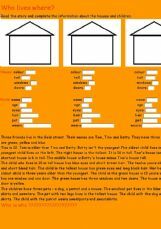 Twenty examples of peronal traits - 10 to write and 10 to choose from 4 options. A set of exercises to practice peoples appearence and other things! Match these personality traits with their definition. Match the opposites. 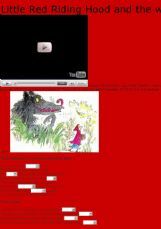 An animation of Roald Dahl�s Little Red Riding Hood and the wolf from Revolting rhymes, with some exercises.